There’s more to Penang than just its food. It’s also a city with a rich heritage and history. If you’re looking for things to do before your next meal, here are 7 Penang attractions that are worth exploring! 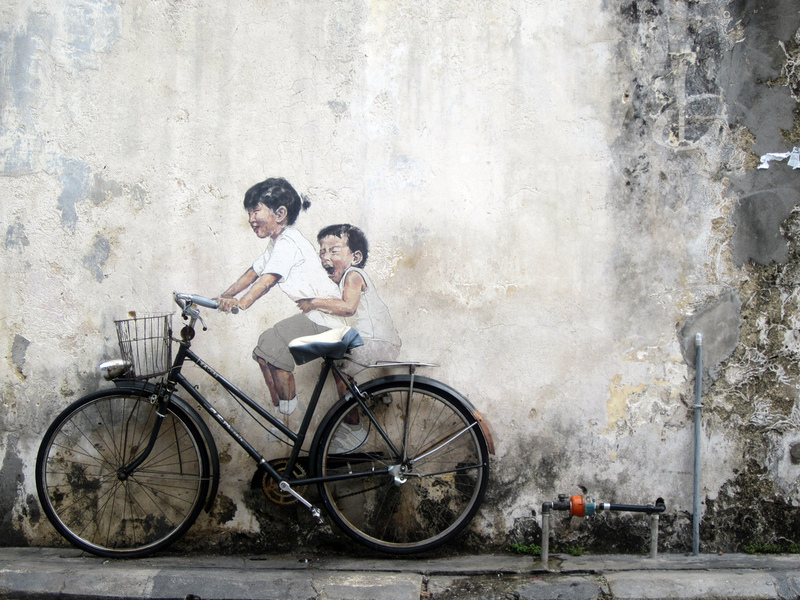 The street art in Georgetown is among one of the most popular tourist attractions in Penang. 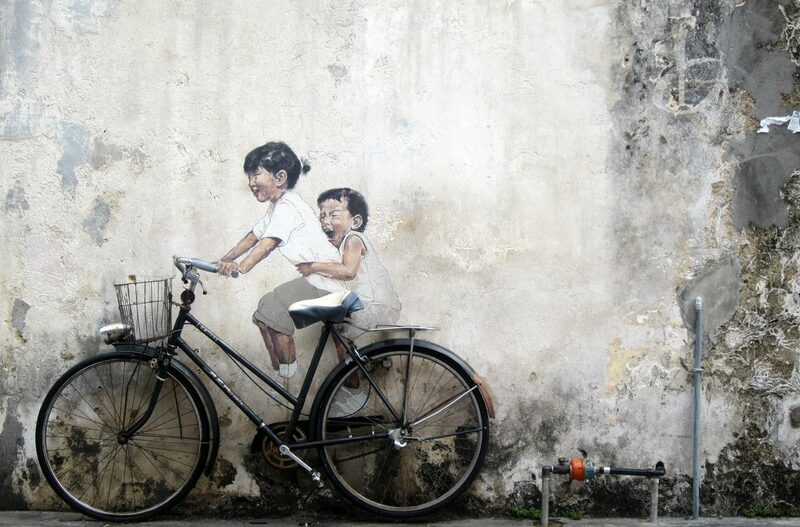 Ernest Zacharevic, a Lithuanian artist, was commissioned by the Penang Municipal Council to paint several murals in 2012, and other artists soon began to follow suit. It’s a modern touch in the historical city, showcasing its traditional culture and modern lifestyle. Step into Penang’s Avatar Secret Garden and watch the Avatar blockbuster come to life. 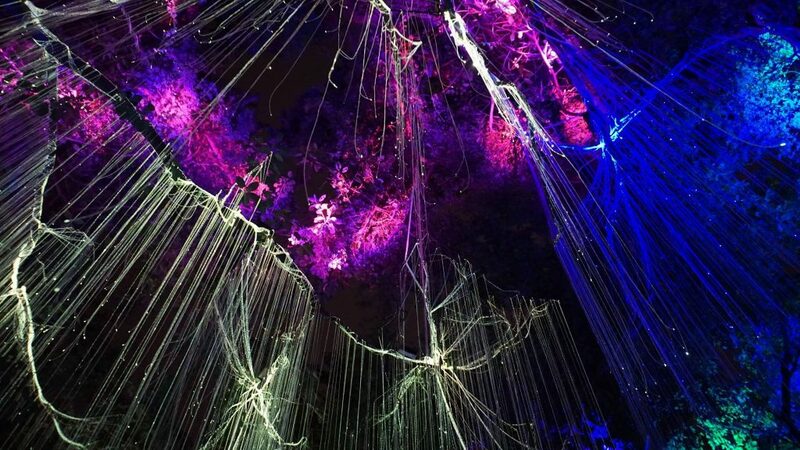 The mesmerising neon lights transform the entire place into a magical-looking forest at night. The vibrant colours are reminiscent of the vivid landscape in the movie. This stunning attraction is free of charge, so be sure to pay this enchanting forest a visit. If you want to burn off those calories from that Char Kuey Teow you just ate, ESCAPE Theme Park is the place to go. 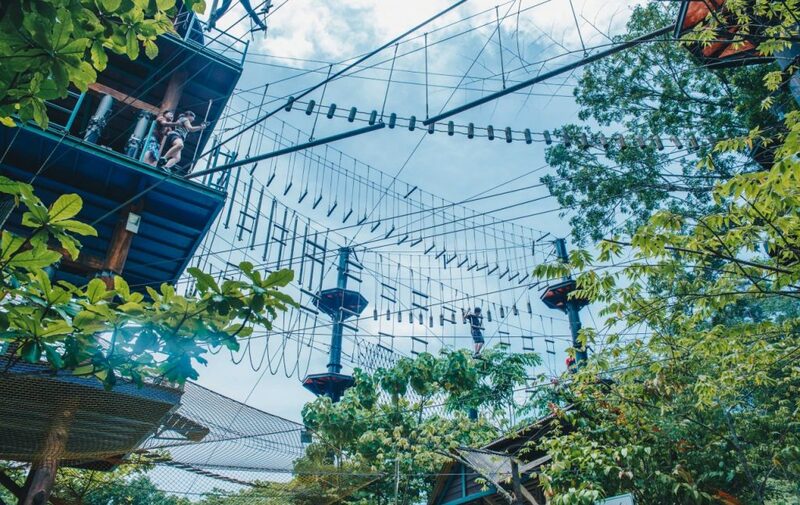 This exciting outdoor park is packed with enjoyable activities like a high ropes obstacle course, thrilling water rides, flying fox, and more! It’s great fun for the whole family as well and will definitely get your adrenaline pumping! Escape the hustle and bustle of the city with a trip to Penang Hill. No hiking is necessary to get up to the peak, just take the train and enjoy the breathtaking panoramic view of Penang. Besides the scenic view and refreshing breeze, you can also visit the historical landmarks atop the hill or take a nature walk and bask in Mother Nature. Another hilltop attraction, Kek Lok Si Temple is the largest Buddhist temple in Malaysia. 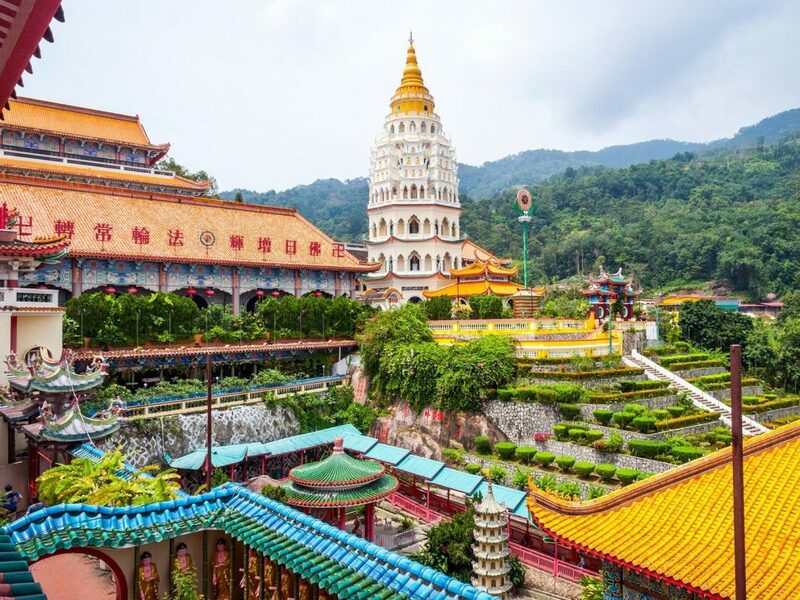 The impressive views and intricate details of Kek Lok Si Temple will amaze you. Indulge in the beautiful carvings, stunning sculptures, and exquisite rooflines of the temple. Additionally, discover Chinese culture and Buddha teachings as you explore the magnificent temple complex. Be one with nature at the Penang Botanic Gardens. 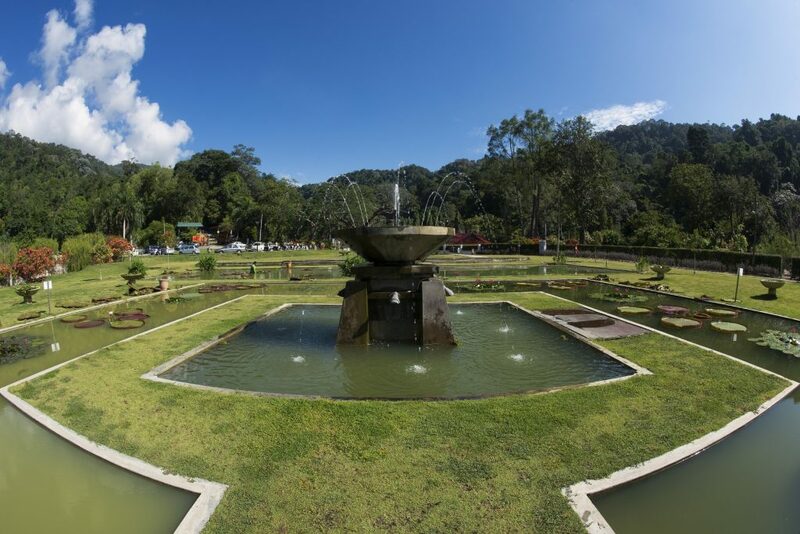 It’s a great place for a morning stroll or a brisk evening walk in a tranquil environment away from the loud city. You can also engage in other recreational activities here such as jogging, hiking, and cycling. However, the monkeys there are a tad aggressive, so try not to intrude on their space! The Penang Museum was a fort built by the British military forces in the 1930s. When Penang was occupied by the Japanese, it was used as an army base and prison. Many locals believe the museum is haunted due to the war atrocities that happened here. 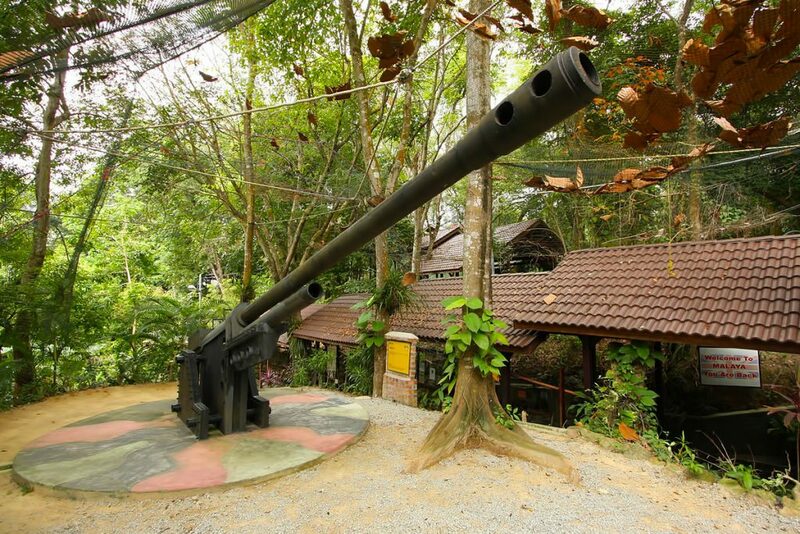 If you visit this museum, you’ll get a chance to tour the ammunition bunkers, canon firing bays and underground military tunnels. It’s also a great chance for history lovers to get a glimpse of the lives of those who lived at the fort.